Full Installation of Office apps: A subscription to Business Premium allows for each user to have the 2016 editions of all Office applications on up to five desktop or laptop workstations. Mobile Access: Each user can also install the mobile editions of these apps on a total of five tablets or phones, as well as access to the online versions of these apps. This means that your necessary applications are almost always available for use, wherever your employees are. OneDrive for Business: This is an online storage system that allows for sharing of work documents, as well as collaboration between coworkers on them. Company Cooperation: In registering the employees for an account, they each would be granted a business email, calendar, and contact list with access to a corporate social network and unlimited online meetings. This is just a brief sampling of the benefits that Office 365 Business Premium offers. There are many other features to simplify both your internal and external communications, leading to increased productivity and happier, better served clients. Additionally, a Business Premium subscription plan will ensure your employees access to the most recent versions of the included Office software, along with total control of software updates. Perhaps the nicest feature of Office 365 (especially the Business Premium plan) is how all-encompassing it is. Even if you exclude the external features and just focus on the aptly-named Office suite applications, there is assistance for almost any general task to be found in an office setting. Ultimately, the task of selecting the applications used in your workplace comes down on your shoulders. While Office 365 Business Premium is an excellent choice, there may be other alternatives to better suit your needs. 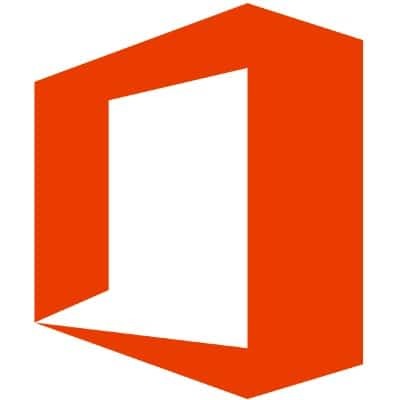 For more information regarding how Office 365 Business Premium can fit into your company’s software library, or to discuss other software solutions, contact K² Technologies at 307-686-3025.